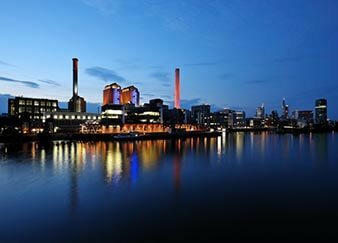 Fluitec International has developed a unique set of experiences and expertise that have allowed us to become a trusted advisor for lubrication concerns for industrial plants and users of rotating equipment. 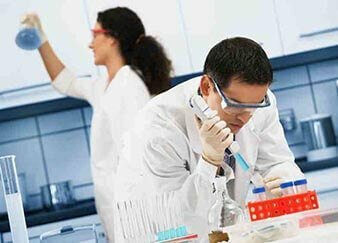 Our teams have published dozens of papers and are recognized experts in their field. 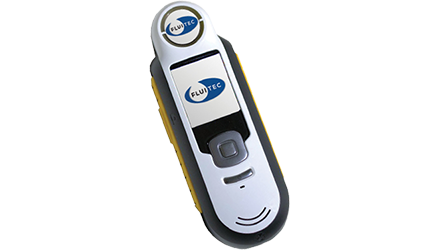 Whether you are looking to choose the best lubricant for your application, determining premature failure mechanisms, or are trying to extract maximum value out of your oil analysis results, Fluitec Consulting can help. 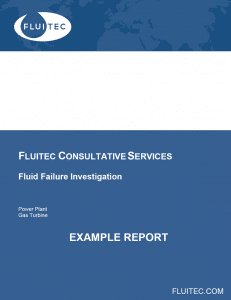 If a fluid is failing prematurely or not providing expected performance, Fluitec’s consulting team is brought in for detailed investigation. 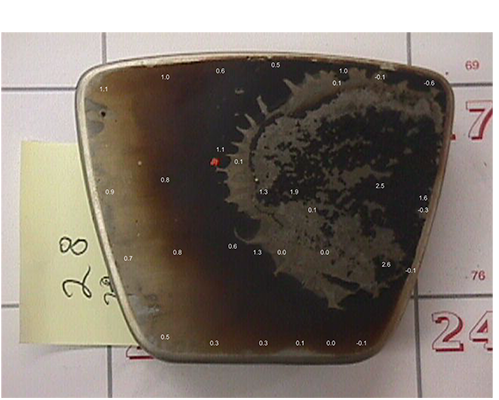 Root cause analysis always involves detailed oil and deposit analysis but may also include several specialized analytical tools to identify the cause of failures and develop and strategy to mitigate the issue. Our root cause analysis is typically focused on fluid failure or machinery failure. 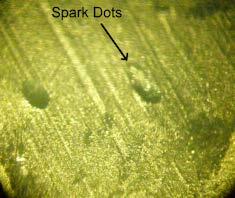 Detailed new and in-service lubricant analysis using specialized tools such as NMR and GPC. Having a full understanding of what has happened, is happening and next steps to ensure it doesn't happen again is key to reducing risk and increasing reliability. Putting together route cause analysis, specialized testing along with Fluitec's deep technical knowledge of how fluids fail and the impact on operation, our consultative services are extremely valuable to Plant Managers and Reliability Engineers at all levels and industries. 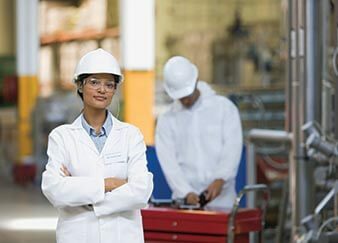 Our Rotating Equipment Lubrication course provides the most advanced and up-to-date knowledge available to assist plants through these changing times. Today's rotating equipment provides a stressful environment for lubes to survive in. Formulations are evolving. Equipment duty cycles are changing. 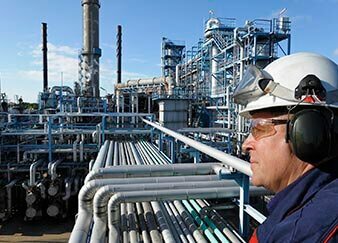 Whether you want to come to us or for us to provide tailored training for your company our Lubrication training provides the latest technical information to help navigate through these changes. Leading operations view their lubricants as an asset rather than a consumable. This change in mindset results in longer lasting, higher performing lubes - translating to increased reliability and lower O&M costs. 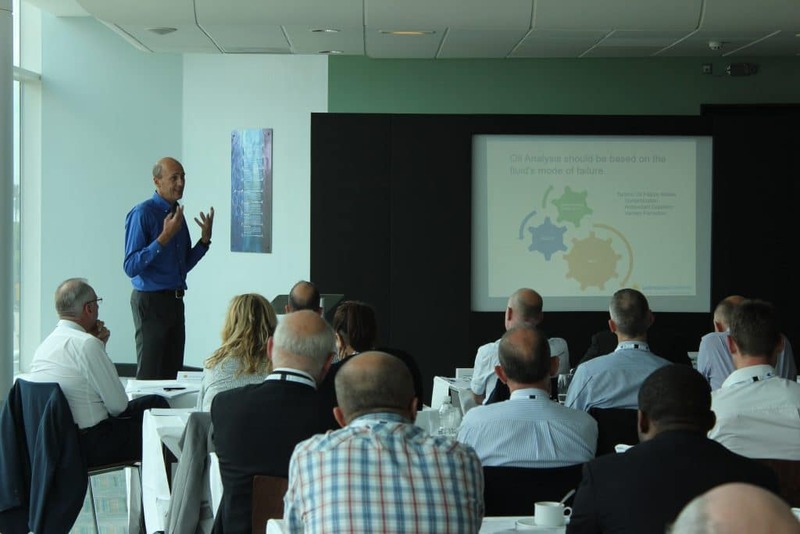 This course is the catalyst to change how your company views your lubricants. 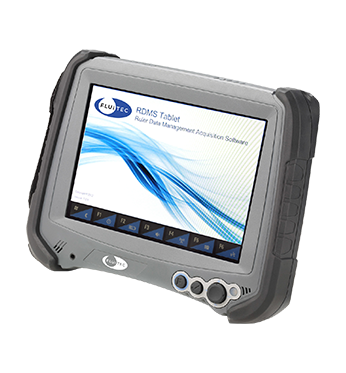 Software RDMS installation, application and usage. 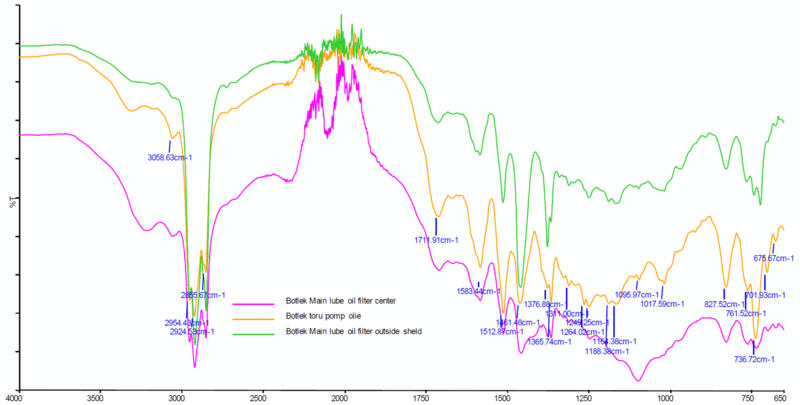 The MPC Color instrument allows real time on-site determination of the condition of your lubricant. Data results are captured and stored in text and audio captions for quick analysis. The MPC Color packs tremendous science into a convenient and extremely accurate package. Understanding how to prepare and run the MPC is only half the battle... interpreting the results and what action to take makes the investment in this equipment that much more valuable.